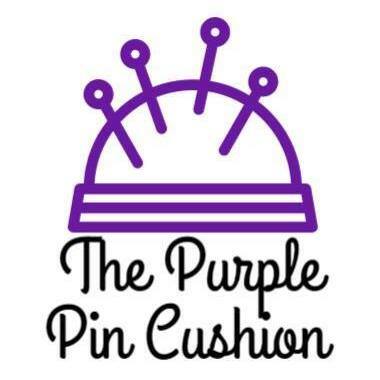 The Purple Pin Cushion is based in The Octopus Garden Shop at 18 High Street, Sittingbourne. Run by self confessed perfectionist Sonia and offering a wide range of seamstress services such alterations, repairs and custom made clothes. No job to big or small! From turning up curtains to resizing clothes, turning cross stitch / tapestry into cushions, invisible repairs, blankets, dressmaking, wedding alterations and so much more.